In addition, we have compiled a new chart with a selection of the most recent releases on SIT, and with a plethora of strong offerings recently there will surely be something in there that hits your sweet spot! Released on Monday 16th March 2015. 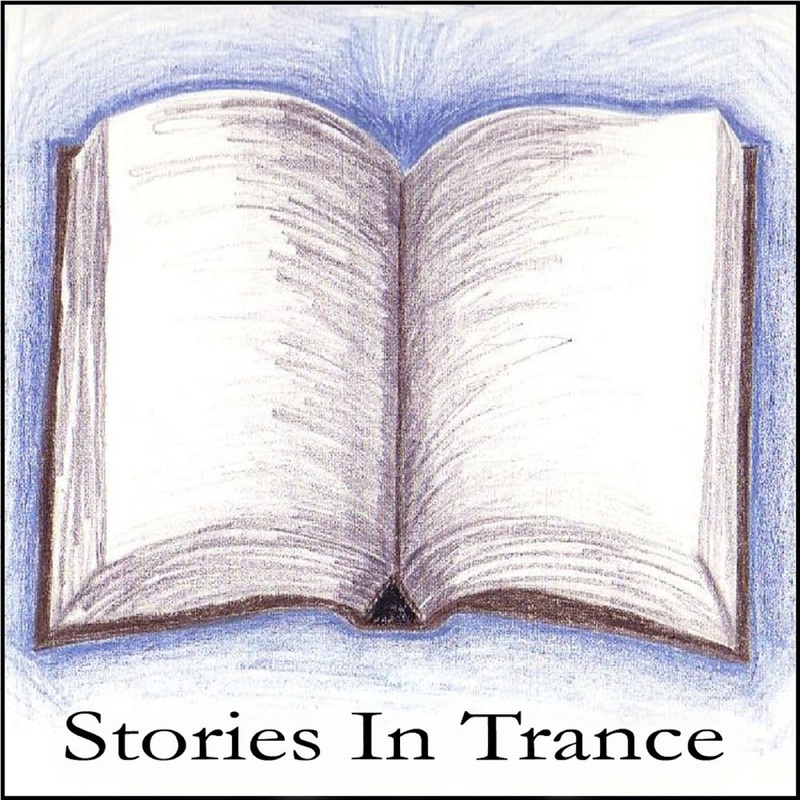 Stories In Trance continue with SIT 115, and a return for Craig London’s epic Trance Is Here Anthem - Another Beginning. 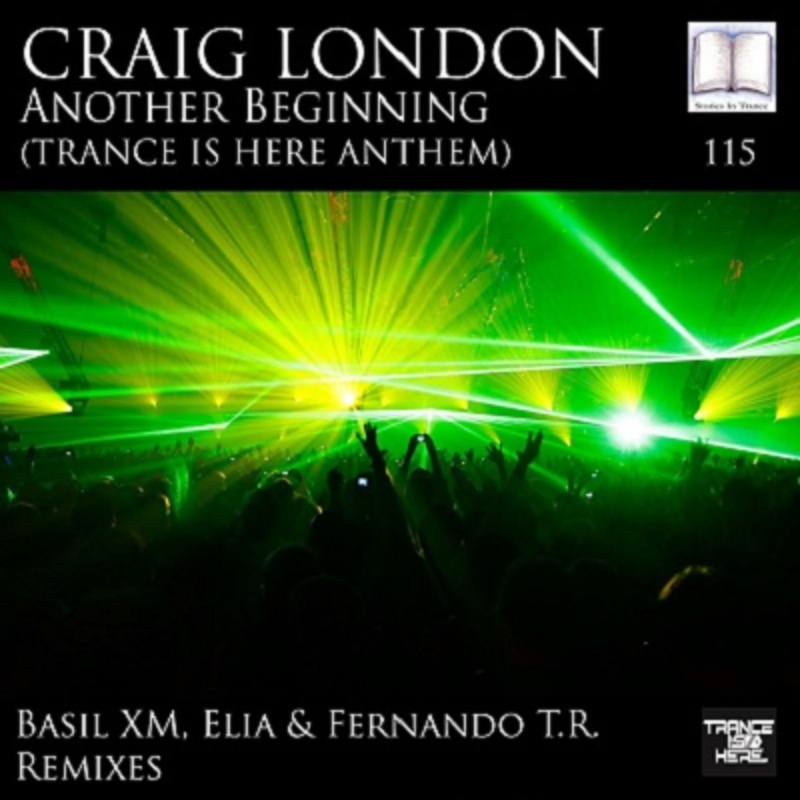 After the initial release of Craig London's A New Beginning (Trance Is Here Anthem, SIT 107) written in association with the new Trance Is Here brand, all three parties decided to run a remix competition for the track and release the winners. The competition started in December 2014 and ended at the end of January 2015, and during that time a very impressive standard of remixes were entered. After some very careful consideration we decided to release these three remixes. Up first we have the Basil XM remix. Hailing from Moldova, 19 year old Basil gives us a sublime remix, one that hopefully sets the standard for his future productions. Taking the track down a more progressive route he shows immense production flair using the lead to superb effect along with fantastic atmospheric touches. He has shown in this remix that he is an emerging talent and someone we are excited to work with more at SIT. The second winner comes from Elia. 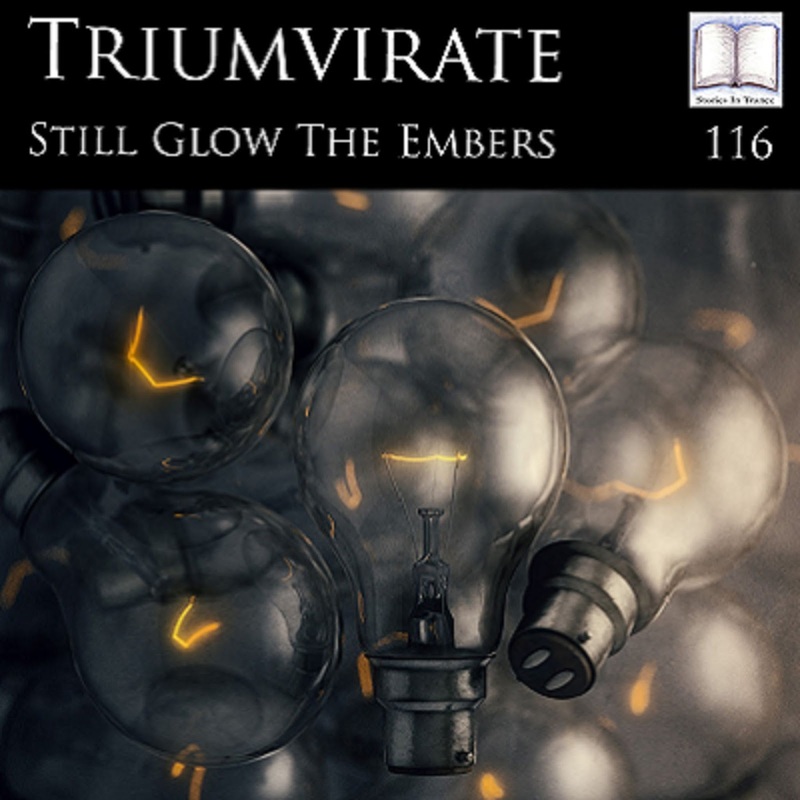 Sticking closer to the Original with its uplifting style he elaborates on the already definitive lead melody and harmonic layering with fabulous results. Energy, power and emotion are in full supply in this awesome remix, a must for trance fans and DJ's alike. Rounding off this release is the Fernando T.R. remix. Mexican Fernando Torres Rojas shows genuine musical knowledge with this progressive masterpiece. Brilliant production techniques are on full display here, using the lead in fine style along with beautiful atmospheric layering this is a musical tour de force from a very creative producer. The ideals behind this release once again reinforce our long standing mantra that if the music's good enough then whoever you are and wherever you are from your creative output can find a home with us. Released on Monday 9th March 2015. 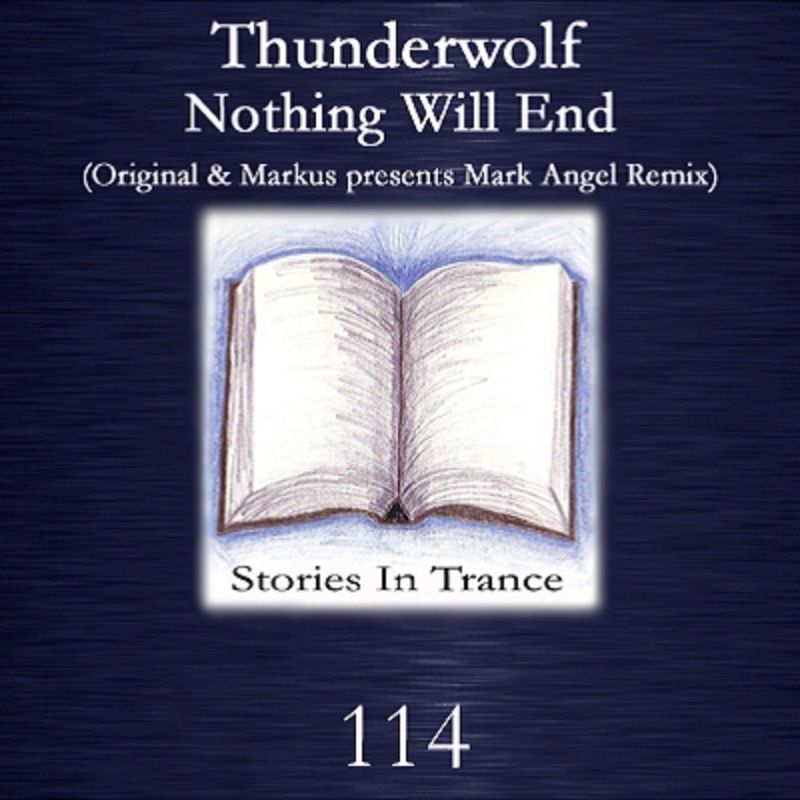 Stories In Trance give to you SIT 114 by Thunderwolf with the two track single Nothing Will End. First is the Original. One of Taiwan’s finest, Tseng Chih Young made his debut with us in the Summer of 2013, and since then SIT have been proud to present his many superb tracks and remixes under the now well established Thunderwolf moniker; the most recent being his original REborn (SIT 111) and his remix of Igor Stroom's Lights (SIT 112). This time he takes his newest original track down a more progressive route than the last, and the end result is something really special indeed. Superb melodic components are enhanced further by fantastic atmospheric layering which gives the track a beautiful feel. This is another brilliant creation from a truly excellent producer. The other half of this potent little package is the Markus Presents Mark Angel's Hard Remix. Marco Angelici (fresh on the back of SIT 113- Summer Memories) turns his hand to a remix for the first time for us, and comes up with a fabulous result. Hailing from Italy you can really feel the influence of the great trance to come from there over the years in his work, with notable audible nods to the incomparable BXR label. He uses all the melodic brilliance from the original, reinterpreted via his own production techniques, and the result is something to be savoured.